The Russian Defense Ministry said that an Israeli counterattack on Wednesday on Daesh positions in Syria killed terrorists and destroyed rocket launchers. The Russian ministry said that a strike on Israeli territory on Wednesday was made from Daesh* positions and that the response from Israel had hit terrorists' missile launchers in Quneitra. The ministry also expressed gratitude to the Israeli Defense Forces for the counterattack. 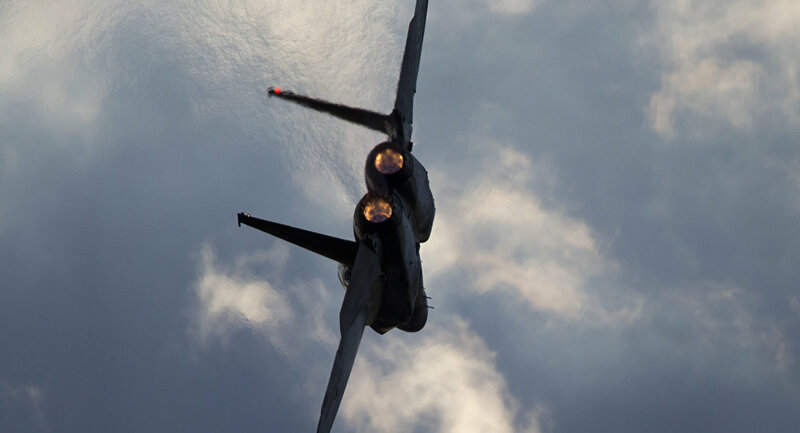 "Russian armed forces’ command in Syria used the existing communication channels to thank the IDF leadership for killing terrorists and stopping a massive provocation," the ministry said in a statement. The Russian military said the Daesh terror group tried on Wednesday evening to draw Israeli fire onto Syrian army positions by launching rockets into Israel. "A precision strike by jets and IDF artillery operatively destroyed Daesh terrorists and their rocket launchers," the Russian ministry stated. 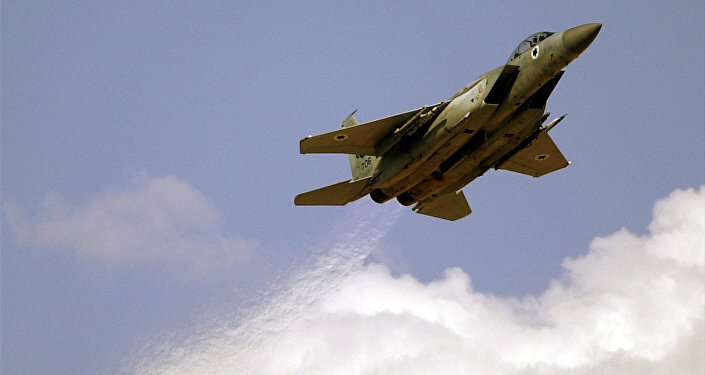 The IDF said earlier its warplanes had targeted a rocket launcher in response to two projectiles fired at Israel from Syria. The the surrounding area was struck by IDF artillery. The Israeli military did not attribute blame for the attack. *Daesh (also known as Islamic State, ISIL or ISIS) is a terror organization banned in Russia and many other countries.